While many insurance professionals say they found the industry in adulthood, others would say that the road to a calling in insurance began in their youth. 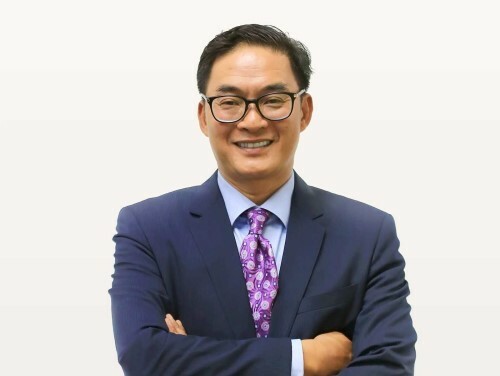 Aviva Vietnam CEO Paul Nguyen (pictured) is one of those who credits his childhood experiences as the start of the road towards an “exhilarating” career in insurance that spans three decades. After graduating, Nguyen spent the first 10 years of his career in Canada. In 1999, he moved south of the border into the US and joined American National Insurance. According to Nguyen, his experience in the US was rewarding, and it led to attractive opportunities in Asia. These included stints at AIA Hong Kong as a strategic manager for six Asian countries, an appointed actuary in Indonesia, and then executive director of AIA Financials. Looking back on his career to date, Nguyen mentioned his time in the US as one of the most memorable. Outside of insurance, Nguyen revealed that he is very passionate about cycling, and that he might’ve become a professional cyclist if he did not choose an insurance career. Having worked in both developed markets such as Canada and the US, as well as Asian emerging markets such as Indonesia and Vietnam, Nguyen has seen different aspects of the insurance industry. In order to succeed in developing markets, insurers need to harness technology, and make digital as the core of their development strategy.